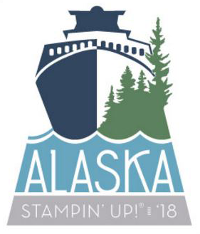 Each month I run a Team Training event, we stamp, learn, laugh and share at these events and I really look forward to them. I don’t have a very large team of Demonstrators, but most of my team are local which is lovely as I get to see them regularly. 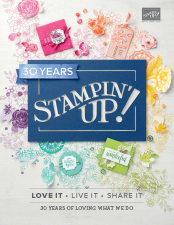 Being a Demonstrator doesn’t mean you have to run classes and events, some of my team like to purchase for themselves and receive a discount, on the other hand Stampin’ Up! gives you the opportunity to earn yourself an extra income and work hours to suit you and your family life. The Starter Kit is just £99 and includes £130 of products plus a business package too, it even ships to your door free of charge! I like to reward my Team members with little gifts each month, and of course I like to gift wrap them in my own style. 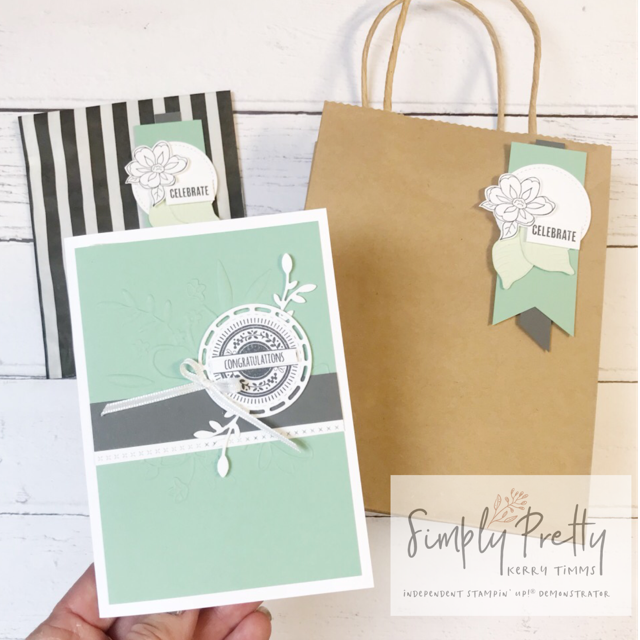 As I’m so in love with both the Botanical Bliss Bundle and the Stitched All Around Bundle I used them to make a card then decorate their gift! My colour combination is Mint Macaron, Soft Sea Foam teamed with some Basic Grey and Whisper White. 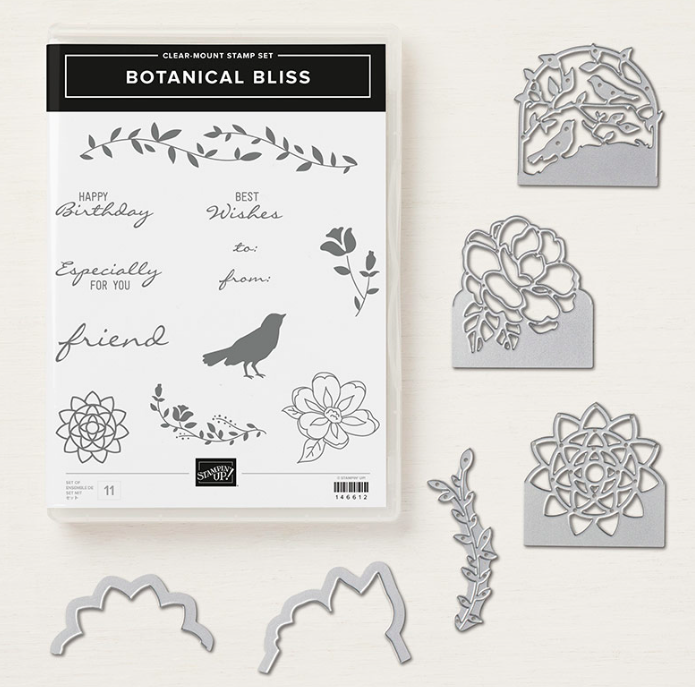 Here’s the Botanical Bliss Bundle, when you purchase the stamps and dies together you save 10% on your purchase. How pretty is this set, can you see why I love it so much! 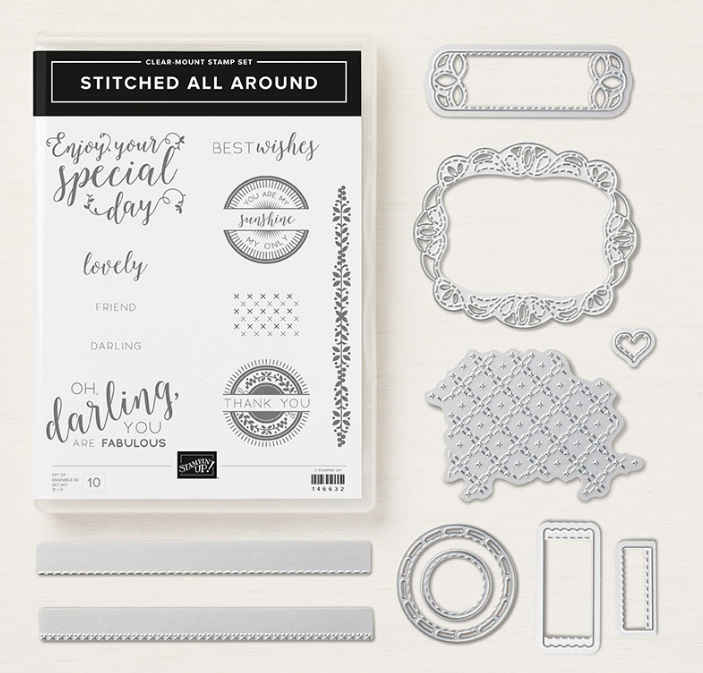 Next I used the Stitched All Around bundle, super sweet labels and frames in this set, love the edge dies too, as simple as they are, they seem to add so much detail to any strip of cardstock. If you were to purchase either of these sets I am sure you would find so many uses for them, just like I have. These seem to be my “go to” sets right now and I will have to walk away from them for a while, although there are endless ways to create with them! 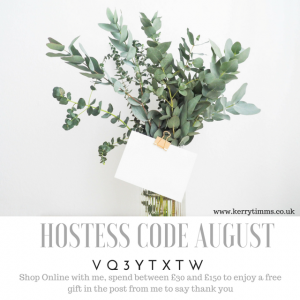 There’s still time to add your order my Hostess Code Club for August, here’s the details….. Simply shop online with me, spend between £30 and £150 and I will send you a free gift and hand stamped card in the post to say thank you! 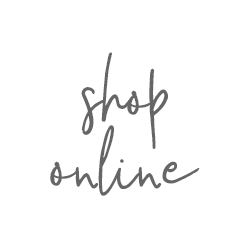 « Autumn/Winter Catalogue is coming soon….